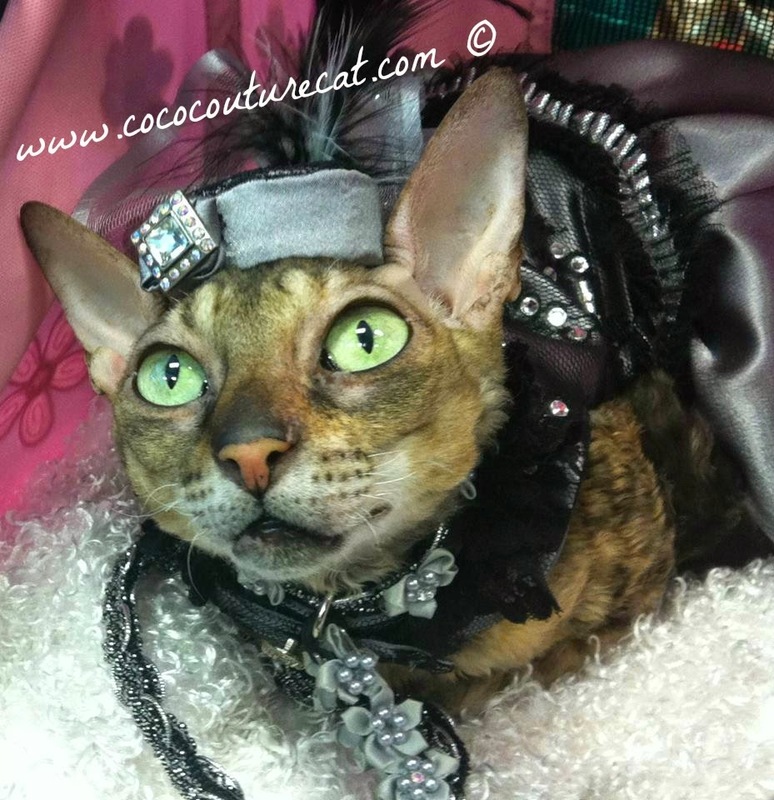 Coco, the Couture Cat: Wordless Wednesday, Happy New Years Eve, Coco Style! 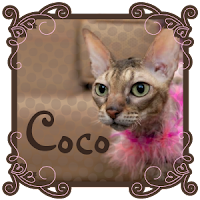 Wordless Wednesday, Happy New Years Eve, Coco Style! 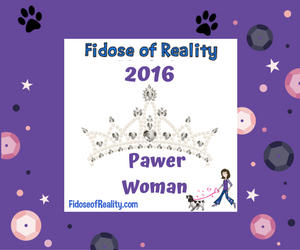 And if you're not jumpin' and jivin' and hoppin' after watching that...then Hop some more, cuz it's the #BlogPaws New Years Rockin' Eve Wordless Wednesday Blog Hop! 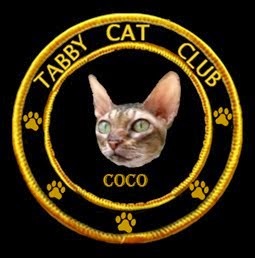 Have a happy & healthy new year, Miss Coco!